Mitchel Resnick (or Mitch, for short) knows his making—from a lot of different angles. And he’s not too bought into the whole “electronics and gadgets” side of the maker movement. 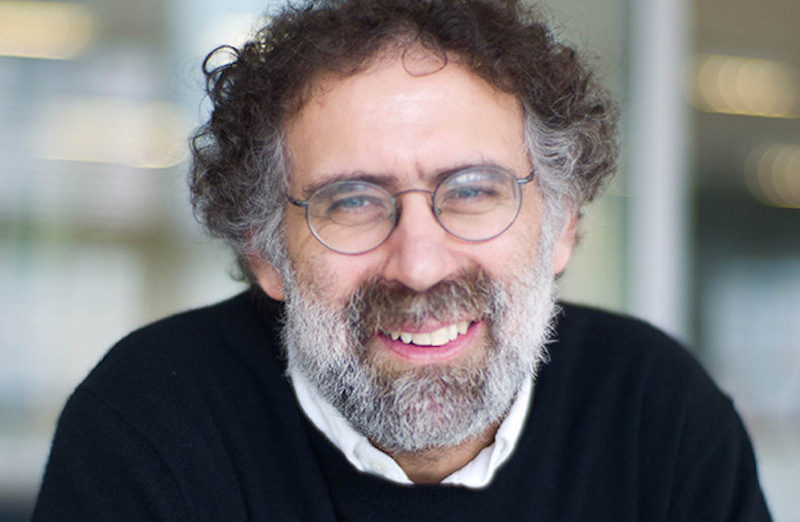 Mitchel Resnick has been in this business for more than 30 years, and it’s safe to say that he’s seen the maker movement—and the state of STEM education, in general—go through its phases, its ups and downs. He’s currently the LEGO Papert Professor of Learning Research and head of the Lifelong Kindergarten group at the MIT Media Lab, where he and his team have developed products familiar to many a science educator: the “programmable brick” technology that inspired the LEGO Mindstorms robotics kit, and Scratch, an online computing environment for students to learn about computer science.